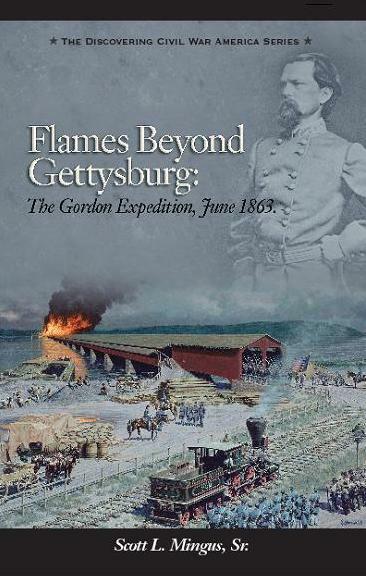 My book on the June 1863 Gordon Expedition now at the printers!!! All the files and graphics have now been sent to the printer, and this is in the queue. I expect proof copies in the next few weeks, with printing to follow in December / January. We expect a nationwide launch late in Q1 or early Q2 ’09. I will have first edition, autographed books for sale personally before then.